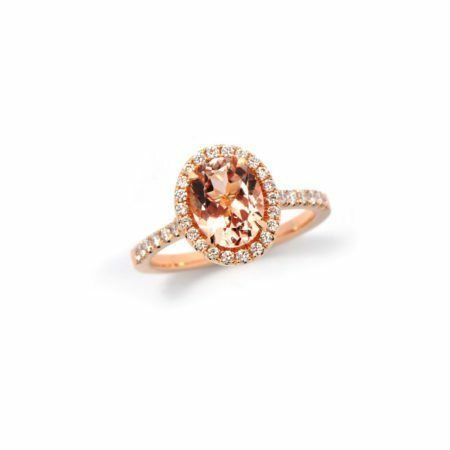 And now for something that is just gorgeous - morganite rings! 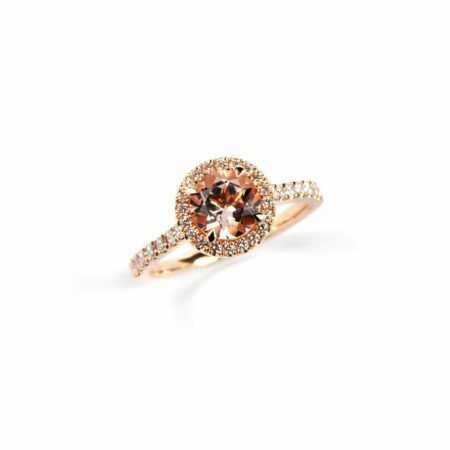 Here in Stonechat Jewellers, morganite is one of our favourite gemstones! 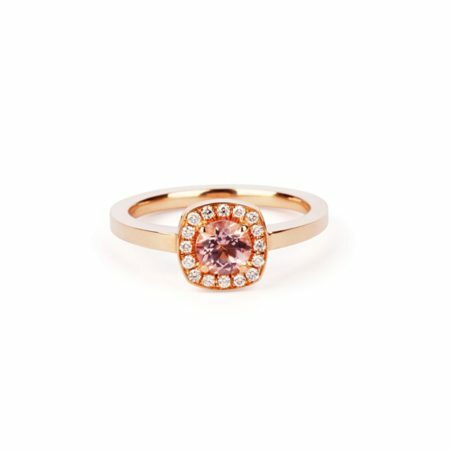 Its warm pinky hues are beautiful, gentle and calm, working perfectly with the colour of 18ct rose gold. 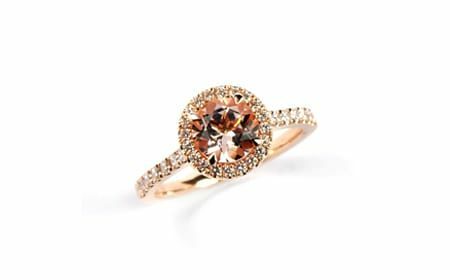 The beautiful salmon pink colour is caused by the presence of manganese in the stone. 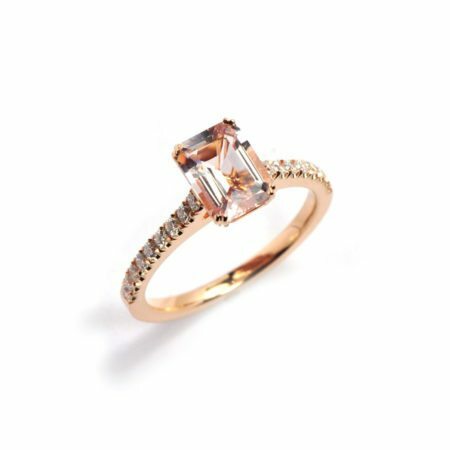 Occasionally set with a halo of diamonds which bring additional sparkle to the party, morganite is pink without being too princess - perfect for the lady in your life! 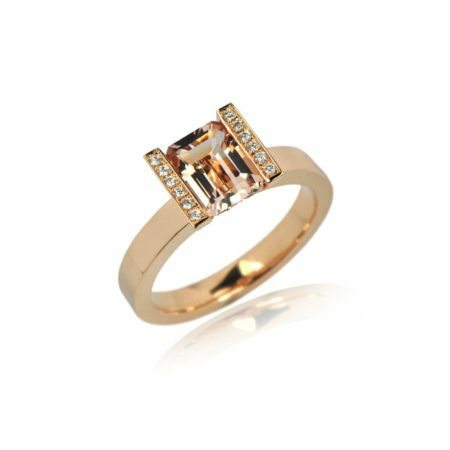 Morganite is a popular favourite among women for engagement rings as a different yet subtle alternative to diamonds.